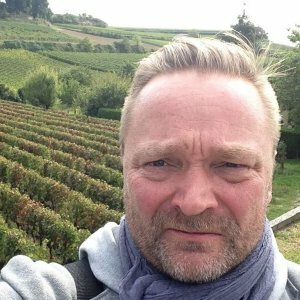 ARDOA TXAKUR TOURS / Mr. OLKINUORA Pekka is a French Certified Tour Guide and personal holiday planner specializing in French and Spanish wine, historic and cultural tourism for the international tourist and tour operators. I will advise you as you plan your trip and chose your destinations. Provide my experience to help you select your hotels, restaurants, sightseeing and the wine tasting.Guide and holiday planning services for daytrips or longer. 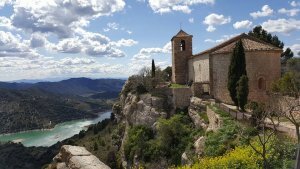 Over ten years’ experience in international wine and regional cuisine marketing and over two decades of living and travelling in France and the Iberian peninsula. Services available in English and in Finnish.